I have had a personalised iPhone cover for a while now but it was starting to look a little tatty and dirty so it was time to source a new one that hopefully would last a little longer. With this sort of thing I like to touch and feel the products even though the ordering and design process is done online. So I decided that in the name of finding the right one I had to purchase a couple and have them delivered into my hot little hand. 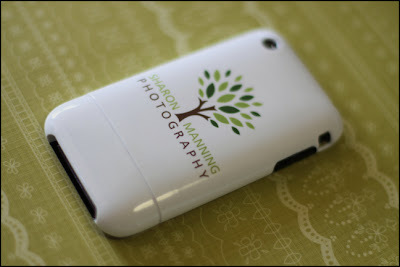 I have an iPhone3 so I had to have a company that could supply covers for the iPhone4 as well and this company does.﻿ GetUncommon provides the ability to design or upload your own image for printing directly onto a plastic hard shell casing. I have also printed a clients photo onto a iPhone 4 case which I will be able to show you next week once I have actually delivered it! 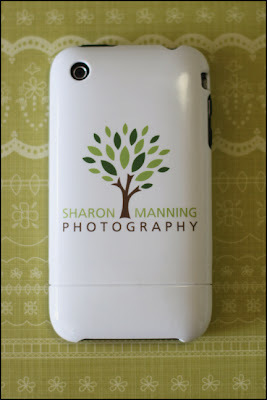 So if you are a past client and would like to use one of your images to adorn your iPhone cover then give me a call or email me and I can design it up for you. What a great gift too these would make for parents and grandparents!